Venue: Exhibition Hall 1, Shangyuan Art Museum, Shayukou Village, Qiaozi County, Huairou District, Beijing. Abstract art has the ability to be both greatly forgiving and extremely personal and unique. Ling Huihua is an artist who pushed his abstract work to the limit of individual thinking. The composition of his works shares a system of order. 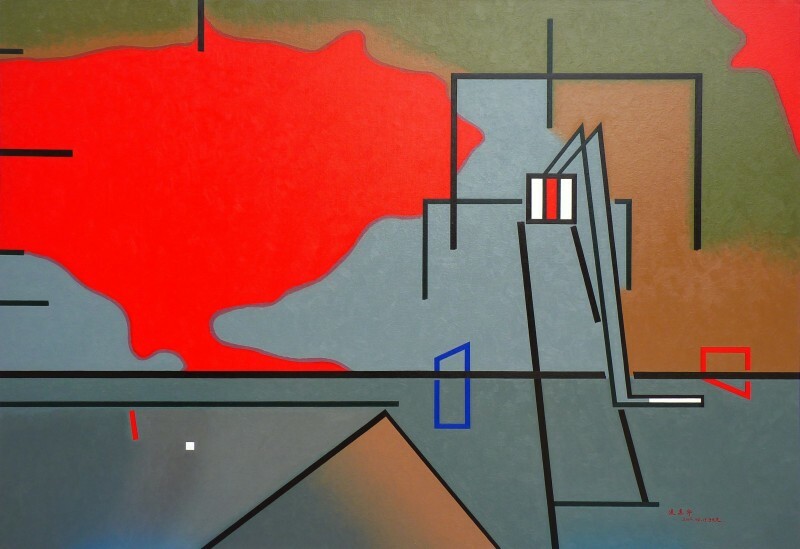 Although the audience might not be able to capture the meaning of each element in his paintings and the overall spirituality, it is not too hard to grasp the effort he putted into his endless quest of abstract art language and the passion he has for abstract art expression, via the transforming color blocks and lines in the paintings. Abstraction is not the vehicle of pop art, but the profound sediment of art, as well as a self-meditation. Ling Huihua often spent a lot of time in calculation of each element’s size, angle and color, and the various possible compositions of these elements. He was to analyze the subtle difference of even a slight change. For a bystander, it seems like he is trying to answer a question that does not exist yet. However, he is creating living organisms with their own warmth, giving the painting breath and emotion. Art works are like the mirror reflecting the soul of the artist. The orderly fashion in his works is the reflection of Ling’s endless pursue of life-philosophy. He thinks that the emotional expression of art works should has its own internal logical structure. And the orderly structure of the paintings is the best vehicle for this kind of emotional expression. Ling Huihua’s abstract order cannot avoid the concept of ‘time-space’. This is the eternal topic of his art creation, just as this exhibition, time is flying in a particular space like a ghost. 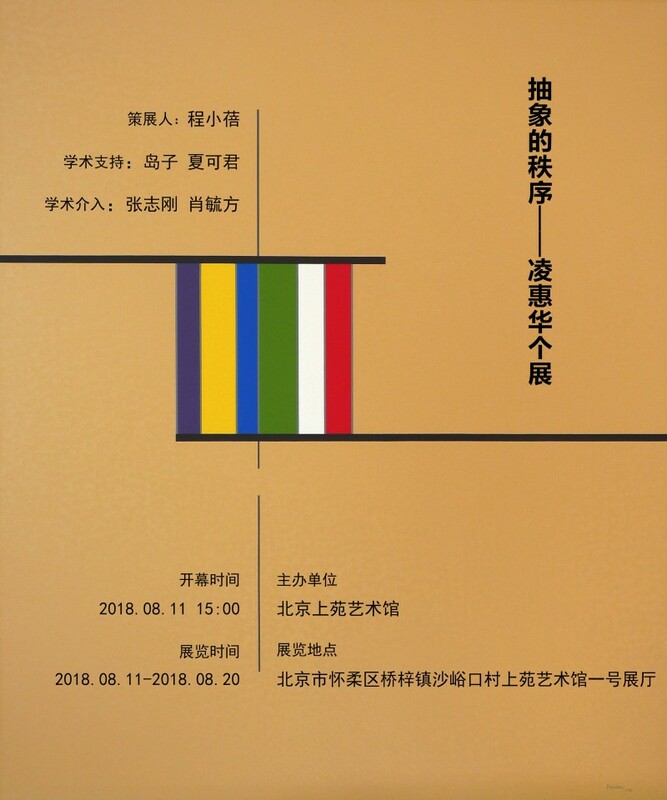 In August 11th, 2018, Ling Huihua’s solo exhibition ‘Order in Abstraction’ will be presented in Shangyuan Art Museum. 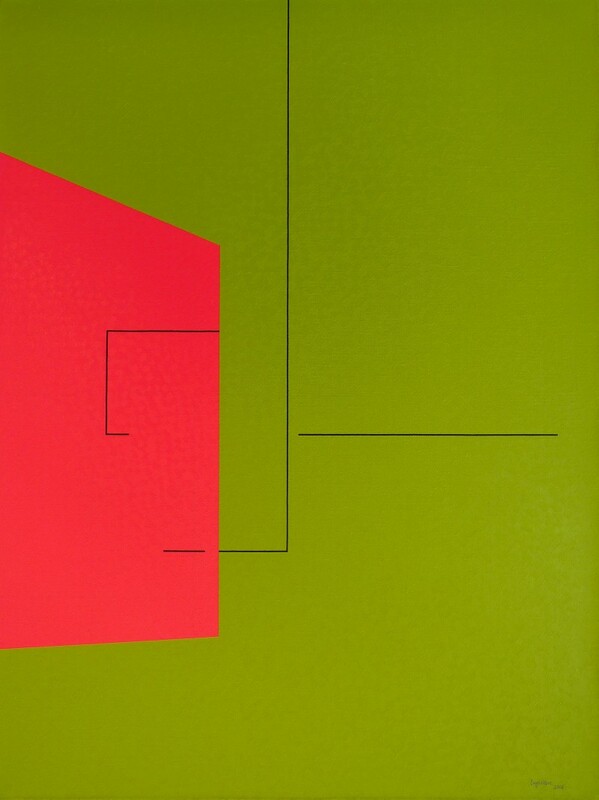 This exhibition will present Ling’s most recent abstract paintings, and a newly constructed installation. This is one of his most important exhibition since his last solo exhibition in Today Museum, ‘An Involutional Inspection from Nothingness to Existence’. ‘Although it is important to portray the real world, but I think the true duty of an artist is to look beyond the grey wall of this world, to luminate the mystery behind it.’ Ling Huihua graduated from Printmaking Department of Sichuan Fine Arts Institute. The conventional academic training did not become a limitation to his works. He uses the abstract language of art to speak to his inner self directly. For an artist born in the 1980s, it requires some courage to start working in abstract art immediately after graduation. Even though contemporary art becomes more and more enlivening in China and the distance between art and public becomes closer, the public still have an 19th century realistic approach towards art for more than a century since the New Cultural Movement. They find it particularly difficult to understand abstract art. They might think abstract art is easy, however that is not the case. A lot of artists who make abstract art pieces are proficient in realistic art. 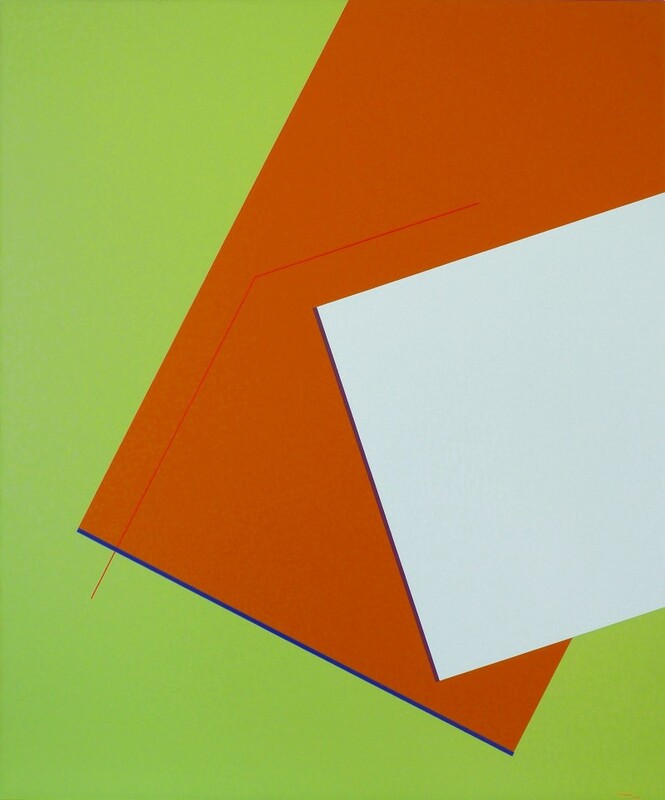 To choose abstract as their language, it is a result of the artist’s understanding and reflection of art. It is the same case with Ling. Rather than courage, it is better to say that Ling chose abstract art from following his now inner self. Under his seemingly calm demeanor, Ling has a passionate heart for art. He does not hide his emotion on the canvas. That is why, in his work Life Solo, through the face he was familiar with as a child but never had the opportunity to see again, he reflects his sorrow, unwillingness and longing, as if it becomes the dancing lines in the painting, and a requiem for life. His works are like succinct poems, readers can easily get absorbed inside. Ling is not only a sensory artist, but a rational one. In all his works, there is philosophical reflection behind. Time/Future, Infinite Finite Limited, Today and other works, they all seems to open up a tunnel in space and time, providing the audience a new angle to see and think. Ling likes to take his time to form the composition, to analyze the various possibilities, the meaning of more, of less. He likes to put his painting in the middle of a single block of color, to see whether it can provide him with power. He says, I often go inside and come out to investigate whether it is alive or not, or can it accept me while rejects me. Although, for a bystander, it seems like he is trying to give an answer to a non-existing question, he is trying to create living organisms from his own thinking logic and give them the ability to breath and feel. Abstract art has the ability to be both greatly forgiving and extremely personal and unique. 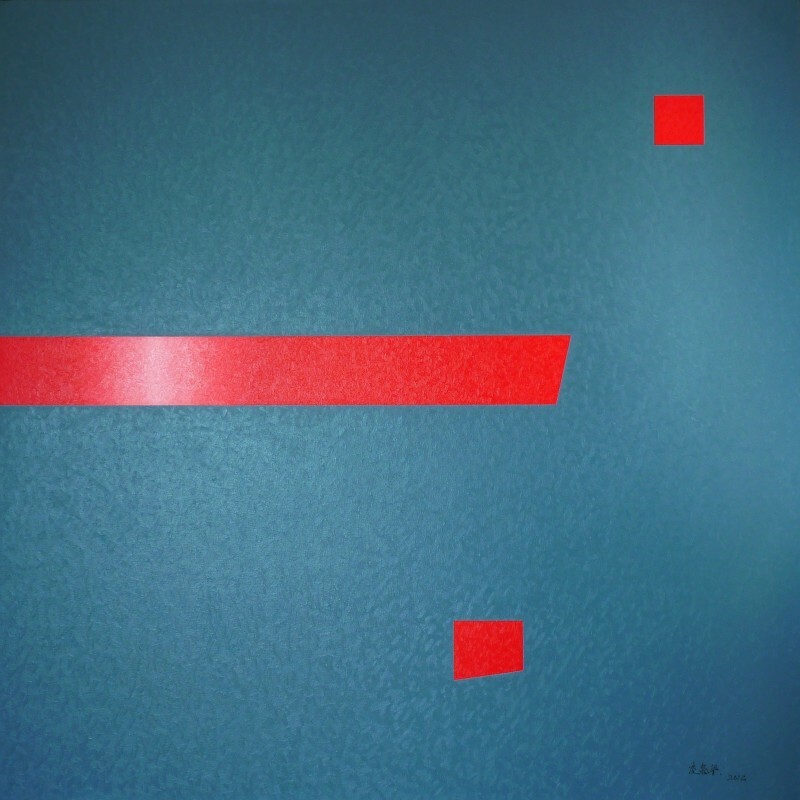 Ling is an artist who pushed his abstract work to the limit of individual thinking. The composition of his works shares a system of order. 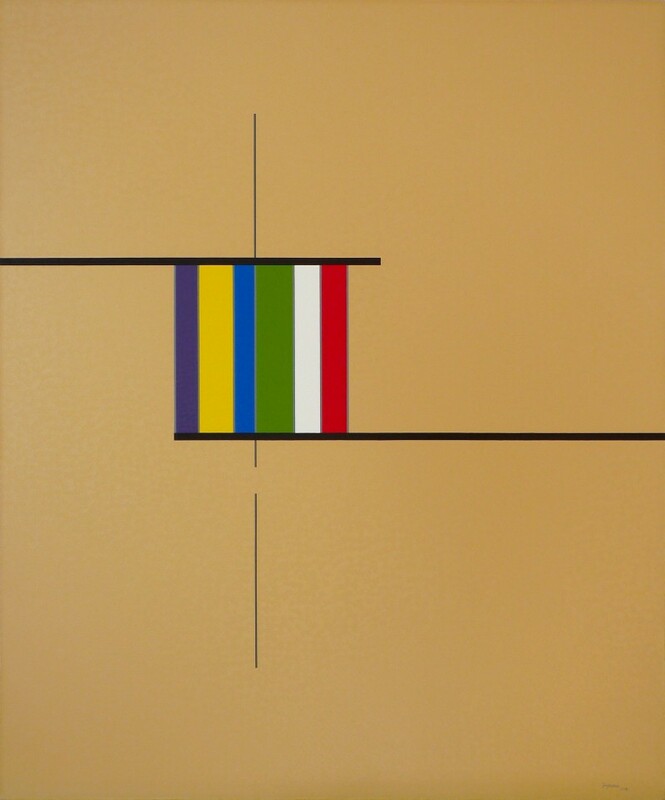 Although the audience might not be able to capture the meaning of each element in his paintings and the overall spirituality, it is not too hard to grasp the effort he putted into his endless quest of abstract art language and the passion he has for abstract art expression, via the transforming color blocks and lines in the paintings. This exhibition will continue until August 20th.